Horsham | horsham car boot sale - Pick up a Bargain. 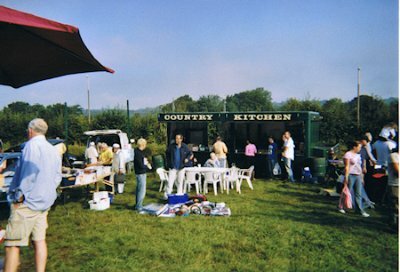 Our CarBoot sale 2018 season has now ended. We would like to thank everyone who joined us this year (the sellers and the buyers) . We will be back in April 2019 next year and hope you can come and join us again. 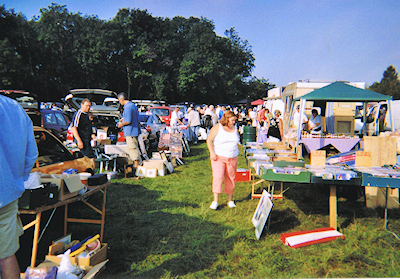 The South East's "Car Boot Sale of the year for the 17th year running"
with over 1500 visitors every week! EVERY SATURDAY throughout the summer. Whether you are a regular or just coming for the first time, we look forward to seeing you and are sure you will have a great day. 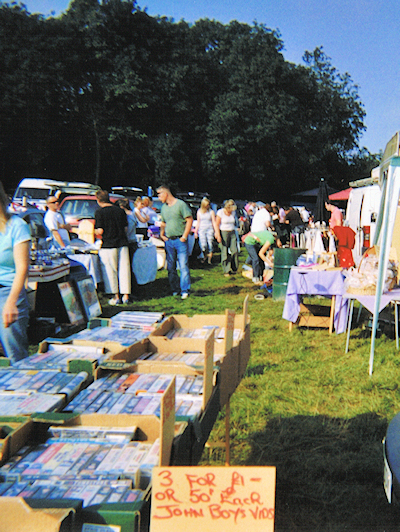 "one of the best little venues on the Carboot Calendar". needs for a great day out. Come along and pick up a bargain. 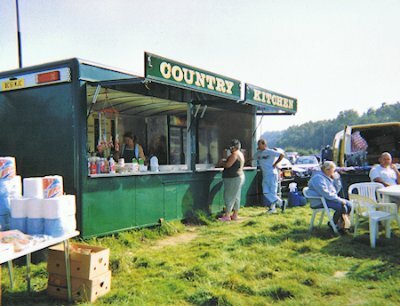 from their purpose-built fast food counter. We have excellent facilities including toilets for Ladies, Gents and Disabled. What's the weather going to be like ?